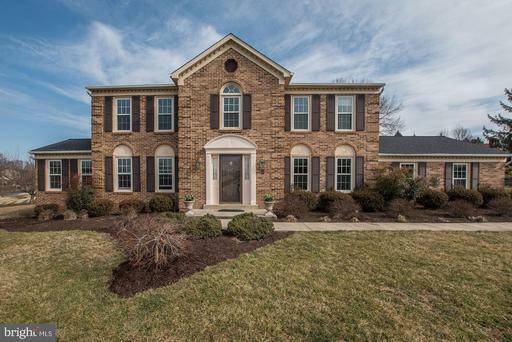 Welcome home to this amazing 5 bedroom 3.5 bath home in sought after Naples Manor. Spectacular Master Bedroom nicely appointed with a spacious en suite bathroom with soaking tub, step down sitting area and walk in closet. Spacious chef's eat-in kitchen with stainless steel appliances and granite countertops opens to stepdown family room with heated floor. Large first floor home office with lots of built-ins. Huge finished lower level with full bath, wet bar, bonus room perfect for second office or exercise room and additional storage room or workshop. Plenty of outdoor living space with 3 season room off kitchen, large deck and professional landscaping. 2 car garage with entry directly into the house. Close to elementary school, ICC and shopping. 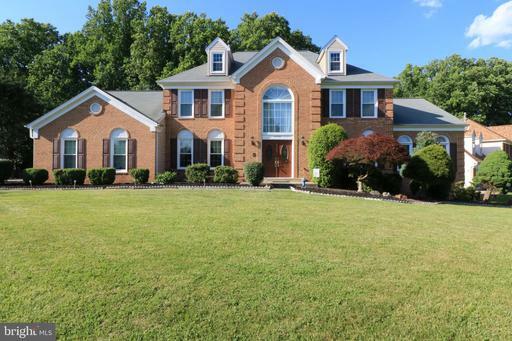 Beautiful home nestled in the Naples Manor community of Silver Spring. 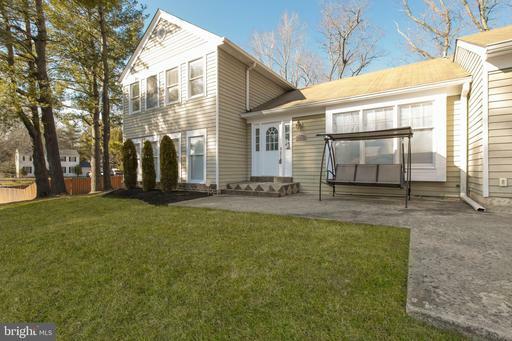 This home as been updated with newly renovated bathrooms, new windows, carpet and roof. Kitchen has stainless steel appliances with breakfast area. Sunroom addition is perfect for relaxing and enjoying the lovely scenery. The basement is fully finished, equipped with a wet bar and plenty of storage space. 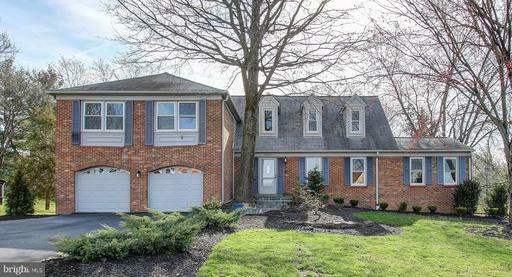 Beautifully appointed colonial with modern proportions in the wonderful Naples Manor neighborhood on a tree-lined street. This home boasts luxurious open family living spaces with exquisite finishes, gleaming wood floors, bay windows, and tasteful architectural details throughout. The main floor features a welcoming two-story foyer, a formal living room with a bay window, a large open dining room with crown molding, and an inviting family room with a brick fireplace that opens to the outstanding breakfast room and the chef~s kitchen. The gourmet kitchen features marble honed countertops, a tile backsplash, exquisite cabinetry, high end stainless steel Bosch appliances, a Bosch five burner gas range stove with a stainless steel hood, a pleasing island breakfast bar, up-lighting, recessed lighting, a new picture window, and a sun-filled breakfast room that opens to the expansive deck. The main level also includes a renovated powder room, a coat closet, and a renovated laundry room with access to the two-car garage. There are four bedrooms and two full bathrooms on the upper level, including a breathtaking master bedroom suite with a private master bathroom and a huge walk-in closet. Gorgeous new carpet was just installed in the upper level! The lower level features a spacious freshly painted recreation room, a voluminous storage room, and a roughed in bathroom. The captivating grounds (18,056 sq. ft.) of this home have been meticulously cared for with beautifully established plantings and an incredible leveled backyard ~soccer ready~. The large deck provides amazing entertaining space ~ perfect for hosting barbeques or dining under the stars. 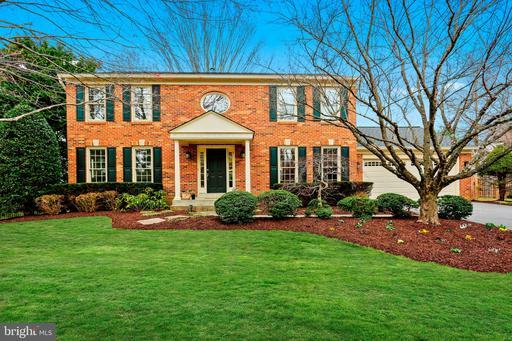 This house is ideally located near Stonegate Swim Club, schools, parks, the Matthew Henson Trail, Metro and the Intercounty Connector. The Carona house is located conveniently between two major roads, New Hampshire Avenue and Layhill Road, which provides easy access to navigate around the surrounding area. There are convenient shoppings centers nearby including Plaza Del Mercado, Layhill Shopping Center and Colesville shopping center. The Layhill shopping center has a large, brand new LA Fitness location which includes a pool. The "Stonegate" community provides 2 easily accessible parks which includes a playground, tennis court, basketball court and large soccer field. The Stonegate Swim Club is also convenitently in the community. The Carona property sits on a 1/2 acre of land which is fenced in with a privacy wood fence. This provides a large amount of safe recreational space. The kitchen has a large, beautiful island with a built in wine refrigerator for easy cooking and entertainment. The basement is a grand and fully carpeted space great for entertainment or hosting a movie night! Come check out this amazing property, you won't be disappointed! For more information or private showing reach out to agent directly at 2408382946. Offer deadline is Monday!